Most people may be curious of what Tibetan daily life looks like. To be honest, it may not be as the same as you imagine in your head. What’s more, some books or media may rework it to satisfy westerners’ taste. Here, our local insiders who live in Lhasa for 15 years tell you the truth of the real Tibetan’s life. Hope next time when you travel to Tibet, you can find the answers with real scenes. 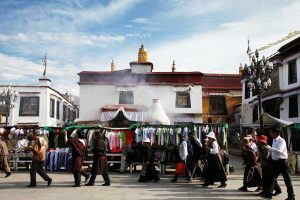 Although Lhasa is not a fast-paced city like other cities in China, Tibetans normally wake up around 6 or 7 am. They will first make the butter tea in several minutes and eat Tsampa with it. Then after the breakfast, they will go for the big kora around Lhasa city, also known as Lingkuo Road Kora. It is the longest kora route among the three kora routes in Lhasa for 5,000 meters. 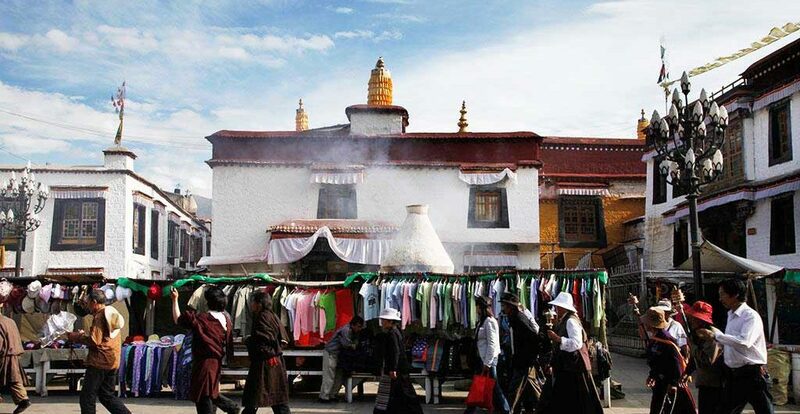 To do this, people will circulate Lhasa Old City and Jokhang Temple, Yaowang Hill, Potala Palace and Ramoche Temple. The kora usually takes about one and a half hour to finish because it is difficult to walk quickly with the elevation of 3,650 meters. During the kora, people will recite mantras and hold the prayer wheels. So, if you wake up early, you can see hundreds of people doing the kora outside. When people finish the big kora, they will have some sweet tea in local Tibetan sweet houses and chat with each other. Normally, they will eat a bowl of Tibetan noodles as well. The kora asks for strength, so it is a good way to have a rest and relax. After the relaxation, they will start the work. There are many kinds of work for Tibetans. For example, many people work to build the infrastructure since the central government invest a lot in improving the municipal construction. Also, there are many people involving in merchandizing, making handicrafts, building houses, digging mines etc. As the development of Tibet tourism, there are more and more people work as drivers and attendants in restaurants and hotels. In addition, some Tibetans work as civil servants in the government. The nightlife in Lhasa is very colorful. After a busy day, people go out for fun. 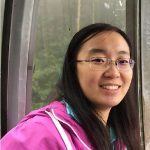 They will dance in the open air and go to local restaurants and bars for food and drinks. 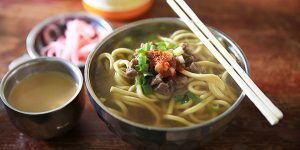 There are many characteristic Tibetan restaurants in Lhasa, together with restaurants with Sichuan, Nepal, Western flavors. 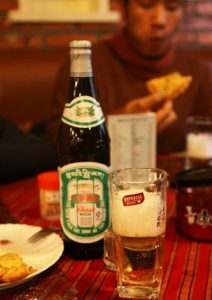 During the supper, people drink Lhasa beers or highland barley wine. They talk with each other and share some interesting stories. This activity can last till deep night. After that, people go home for sleep and embrace the next day. For more Tibet travel information, please follow our Tibet Travel Blog. We will update the latest Tibet travel news and permit policies.